Baseball has the best offseason. So many different topics always interest and intrigue me throughout the winter months as we prepare for pitchers and catchers to report in mid-February. 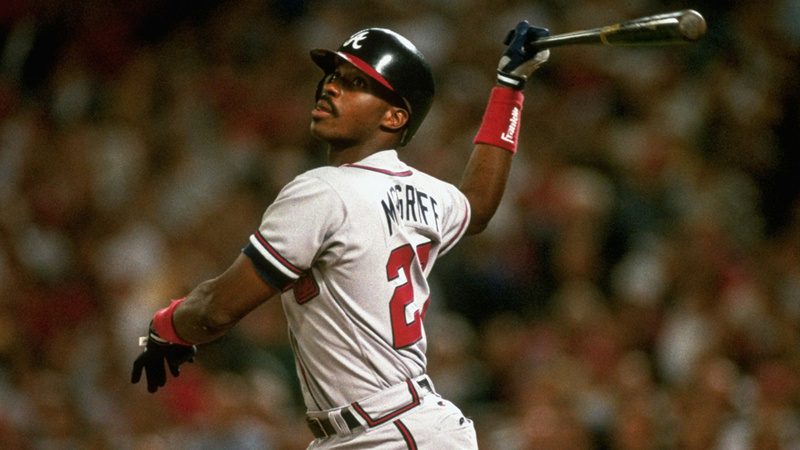 One of the most interesting topics of debate is the Hall of Fame ballot. More conversation goes into this Hall of Fame process than all other Halls of Fame combined. This is for several reasons. 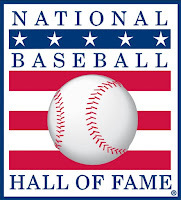 First, of all sports Halls of Fame, the Baseball Hall of Fame is by far the most exclusive. There have been years where no one enters the Hall because no one reached the lofty qualifications. In recent years, this voting process has been a topic of discussion and debate due to disagreements in what constitutes a Hall of Famer. Should a designated hitter make the Hall? 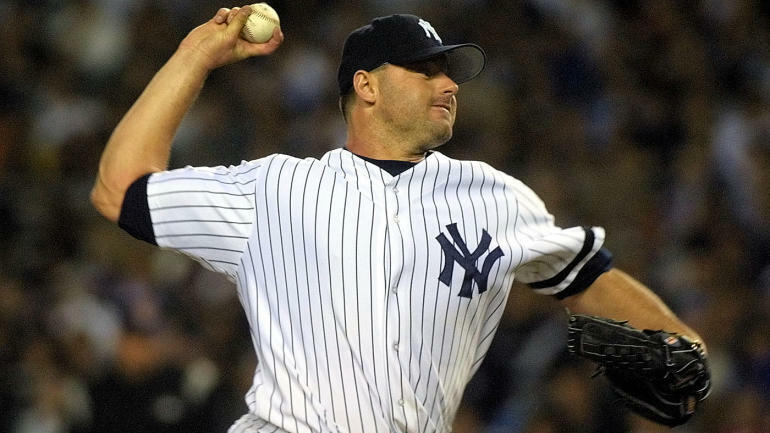 Should closers and relief pitchers be considered Hall of Famers? 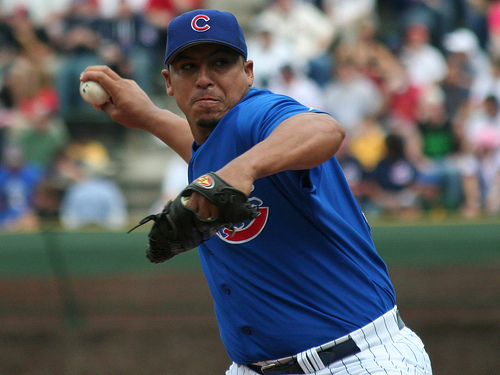 However, the biggest topic of debate surrounds the players in the so-called "Steroid Era." 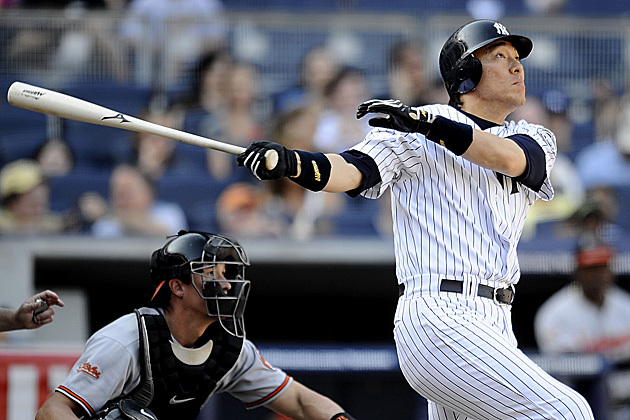 Should those that tested positive for PED's make the Hall? Should those suspected make the Hall? If someone was a Hall of Famer before any suspected PED use started make the Hall? 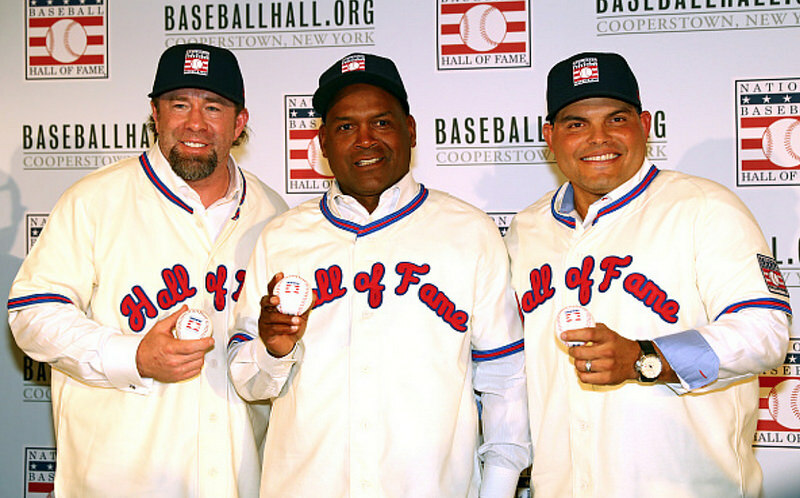 These debates have dominated the discussion around the Hall of Fame voting process for a decade. The most recent addition to this debate is a memo sent out to all voters by Hall of Famer Joe Morgan saying the current Hall of Famers don't want the PED cheaters in the Hall. The result of all this debate is a stuffed ballot with too many names that deserve consideration. Players that deserve more consideration and discussion have no chance because voters still have to vote for players like Barry Bonds and Roger Clemens instead of the ballot starting to clear off some of these players. This has made filling out a ballot next to impossible. For those that are not familiar with the voting process, here is how it works. A player is eligible for Hall of Fame consideration 5 years after retirement. 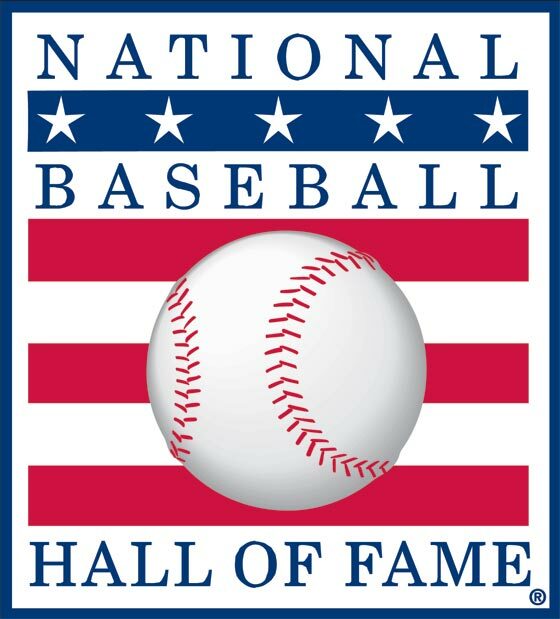 In order to make the Hall of Fame, a player must receive at least 75% of the votes from the BBWAA (Baseball Writers Association of America). If a player does not receive at least 5% of the votes, they are not eligible to be considered the next year (which is why a stuffed ballot is hurting the candidacy of some players). If a player is on the ballot for 10 years without dropping below 5% or getting the required 75%, they are also removed from future consideration. What makes it even more difficult is each ballot is limited to voting for a maximum of 10 players. Some vote for less, some vote for none, but 10 is the maximum. 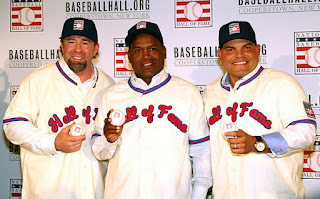 The last few years, I have attempted to figure out what my ballot would look like if I were given a Hall of Fame vote. It is a fascinating process and worth trying. This year, I took a different approach to my ballot as I voted for some that I feel deserve more consideration that might end up falling off the ballot before they get their true consideration. I think there are up to 20 players on this year's ballot that deserve Hall of Fame consideration, but unless they get the 5%, their candidacy is over. One of the best parts of the Hall of Fame ballot is seeing some of the names that find their way onto the ballot. So before I say who I would vote for, let's take a walk down memory lane and remember some of the players were the stars of the game over the past decade. 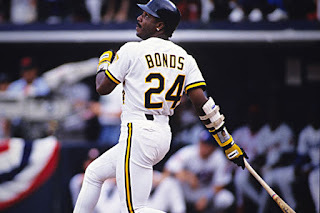 The Crime Dog seems to be a forgotten power hitter of his generation. Next year is his last year on the ballot. He's not going to make it. Sosa seems to be in a different category than Bonds and Clemens. 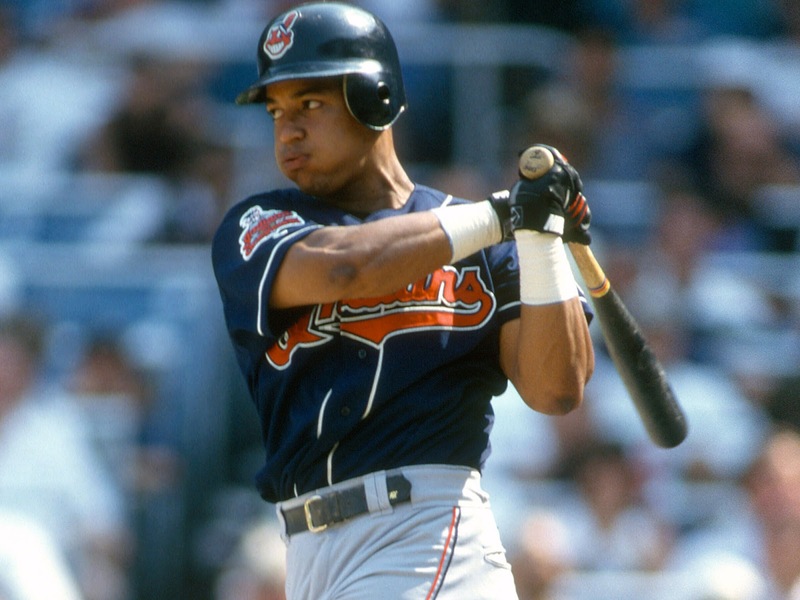 The suspected steroid use made a Hall of Fame player out of a previously average player. Sheffield looks the part of a Hall of Famer, but won't get the consideration he deserves until some players fall off the ballot. There are always the players on the ballot where having a significant enough career to make the ballot is reward enough. Huff is one of those. 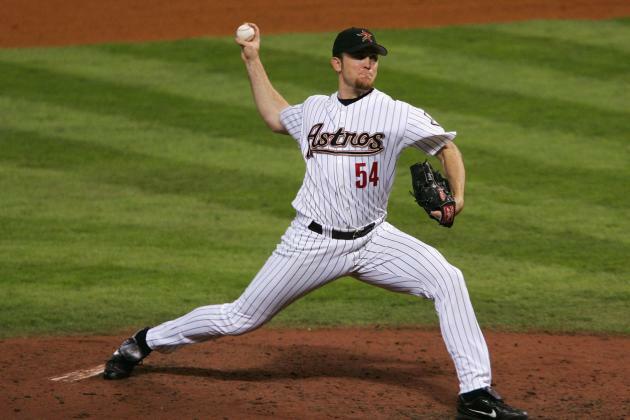 Known as much for his inconsistency as his dominance, Lidge's career proved how hard it is to be a dominant closer over an entire career. El Caballo, at his best, was one of the top players in the game. His peak was just way too short. One of the most entertaining and volatile players for a decade, his performance didn't always live up to his reputation. 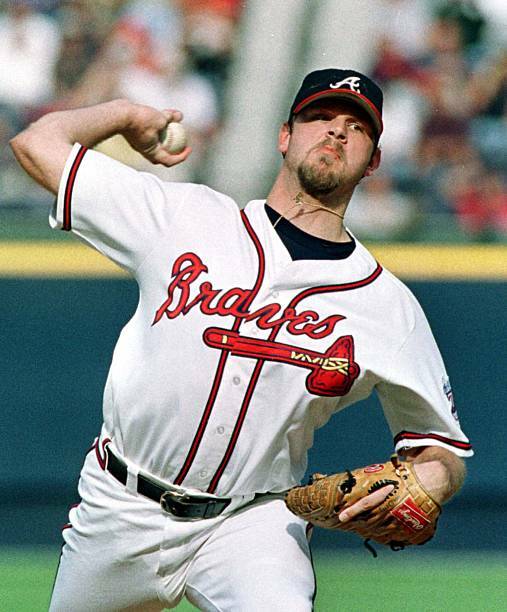 One of the best pitchers on possibly the best pitching staff of the 2000's, he deserves more consideration that he will get. The first Japanese position player to make a Hall of Fame ballot, his career being centered in the Bronx gave his career more notoriety than it may have deserved. Combine his stats with his Japanese stats, and he is a sure-fire Hall of Famer. The longevity alone warrants a longer look. He played for 25 seasons and almost accumulated 300 wins. Playing till you are 50 is definitely noteworthy. Going from being a bust to reinventing his career as a top closer, Izzy had one of the more intriguing careers on this list. 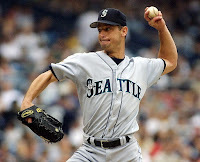 He was the best pitcher in baseball at one point. Injuries derailed a career that guaranteed Cooperstown. Now he is on the fringe and probably will only get this one shot at being on the ballot. A cornerstone in both Boston and New York, Damon was the definition of a "character guy" in the clubhouse. Unfortunately, that doesn't get honored in Cooperstown. 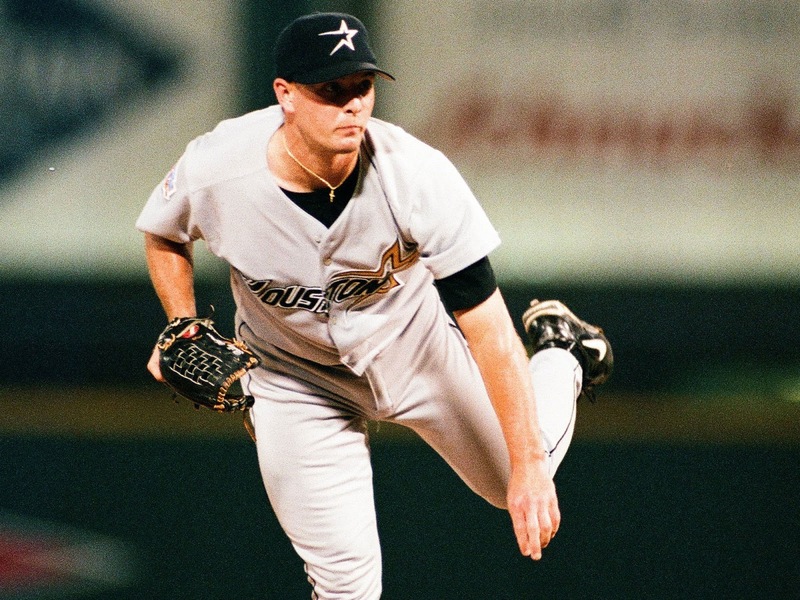 From striking out 20 in a game and being the next Roger Clemens to salvaging the end of his career as a flame-throwing reliever, Wood shows that a Hall of Fame career is more than just a moment or a season. Part of the back end of the touted Braves rotations definitely helps the reputation. Helping throw a no hitter in his 16th and final season does too. Not enough though. 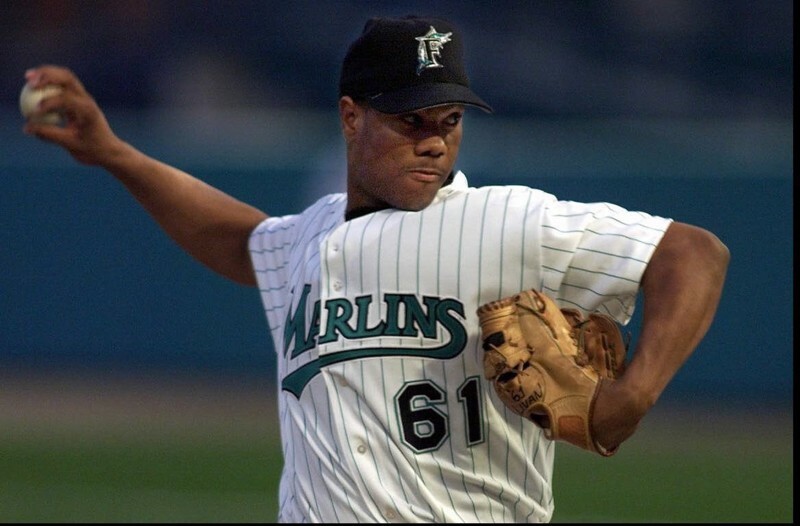 A phenom that burst onto the scene in the 1997 World Series, Livan had a long career but not as distinguished as some hoped. Still, he deserves a second look. Potentially the best defensive player in league history, his career might put him in Cooperstown eventually. It pains me to not even put him in my Honorable Mention. Much like Aubrey Huff, his reward is making the ballot. 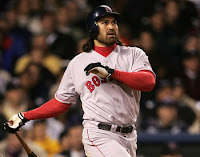 A two-time All Star, he was a consistent second baseman for a good portion of a decade. 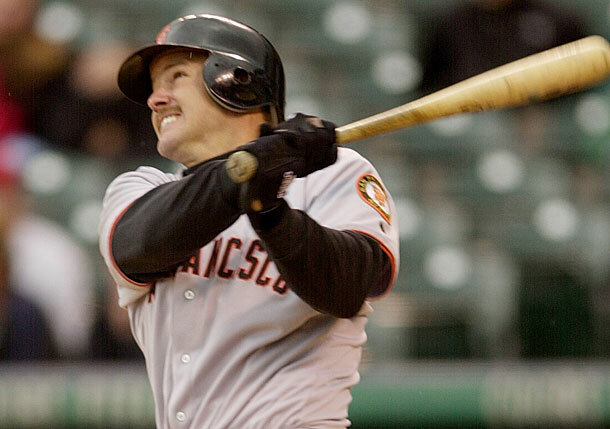 It is ridiculous how low the numbers are for Jeff Kent. He is, arguably, the best offensive second baseman of all time. Among second basemen, he is first in home runs, third in RBI's, fourth in doubles, and fifth in OPS. How is that not a Hall of Famer? 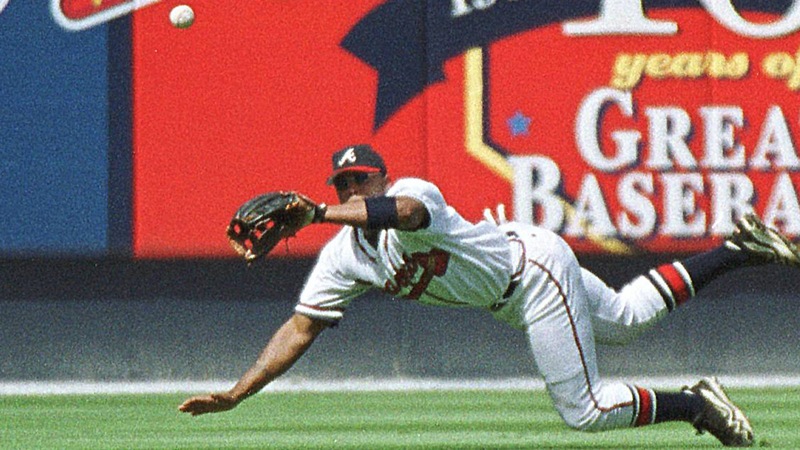 Andruw Jones was one of the more entertaining players to watch. A five time All Star and ten time Gold Glove winner, he also led the league in homers and RBI's in 2005. He was a great combination of hitting and defense with a flair for the dramatic. Last year, I voted for Manny. Seeing where his numbers came in, it is obvious his multiple PED suspensions will be keeping him from the Hall. To vote for him again, with so many worthy candidates, would feel like a wasted vote. I have been a big supporter of all the steroid guys getting into the Hall. However, I am tired of them clogging up this ballot. Bonds and Clemens are not falling off the ballot this year. They have a few more years of eligibility. If their numbers continue to progress in the right direction, I will vote for them in the future to get them in. Without the PED suspicions, Clemens may have been the first unanimous first ballot Hall of Famer. If Clemens wasn't the first unanimous first ballot Hall of Famer, Bonds would have been. 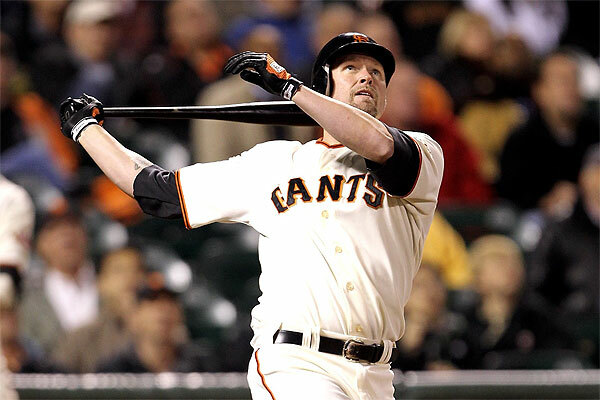 However, Bonds is forever linked to Clemens in this process because of the PED suspicions. You can even tell that practically the same people are voting for the two of them. Either you think they should be in or you don't. My thought is all of these "Steroid Era" players (Bonds, Clemens, Ramirez, Sosa, McGwire, Palmeiro, etc.) will eventually get in through the future veteran committees. So whether they get the votes now or not is irrelevant. Let's start with the easy ones. Larry Wayne Jones (they call him Chipper) was an 8 time All Star, the 1999 MVP, and one of the greatest switch hitters the league has ever seen. 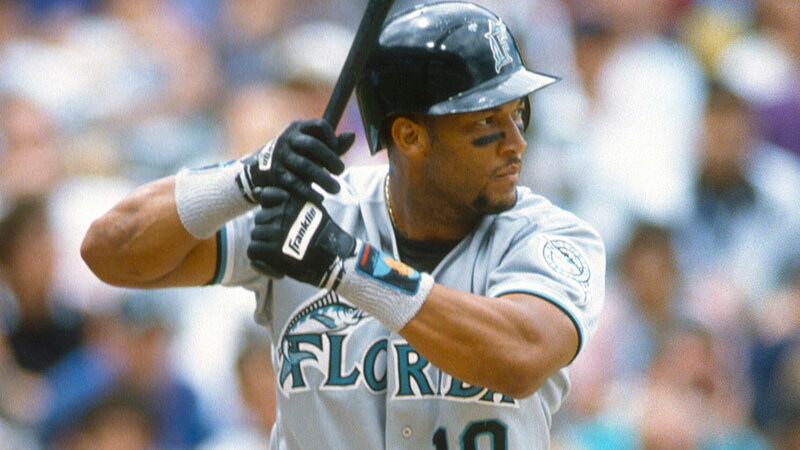 He will be making the Hall of Fame this year, and will join Ken Griffey Jr. as the only top overall draft picks to be in the Hall. 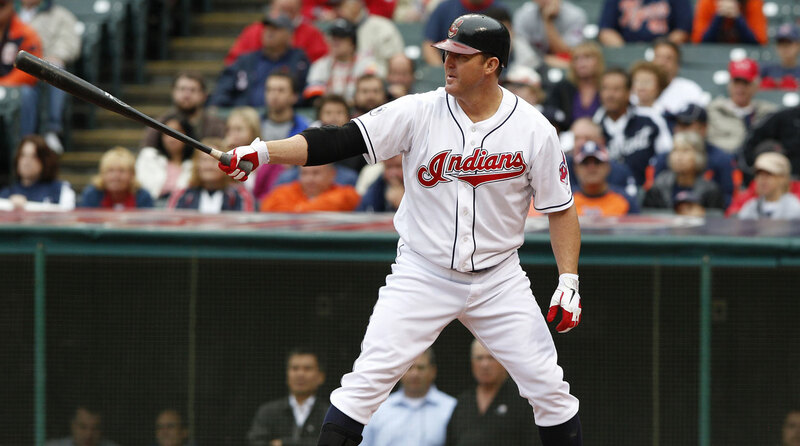 I'll be honest, I never thought of Jim Thome as an all-time great, first ballot Hall of Famer when he was playing. However, when you look at the numbers he accumulated over his 22 year career, his candidacy is undeniable. He is one of only 9 big leaguers of all time to hit 600 home runs, was a 5 time All Star, and is top 20 in career OPS. He truly is one of the greatest power hitters of all time and is known as one of the best teammates of all time. He will be a first-ballot Hall of Famer. My first "stay on the ballot" vote. 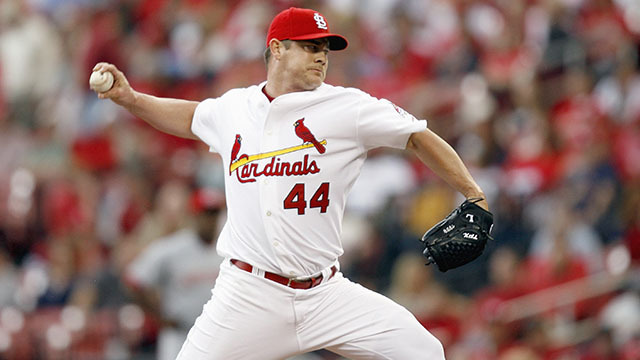 However, at the same time, Scott Rolen should be a Hall of Famer. 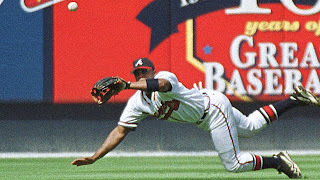 He is a 7 time All Star and an 8 time Gold Glove winner at third base. He is 10th in career WAR among third basemen, placing him right in the middle of all the Hall of Famers at the position. He was one of the most consistently great players at that position for his 17 year career. 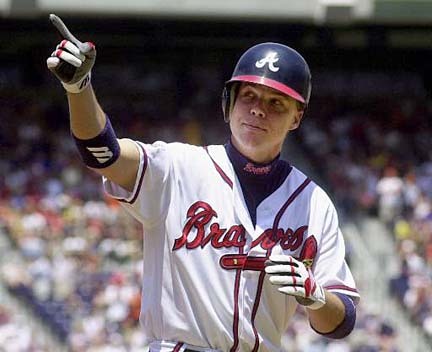 I think Rolen's candidacy is hurt by Chipper entering the ballot at the same time, however he should be considered in the same breath as Chipper. I was surprised Vlad didn't make it on the first ballot. He came so close the first time around, and for good reason. 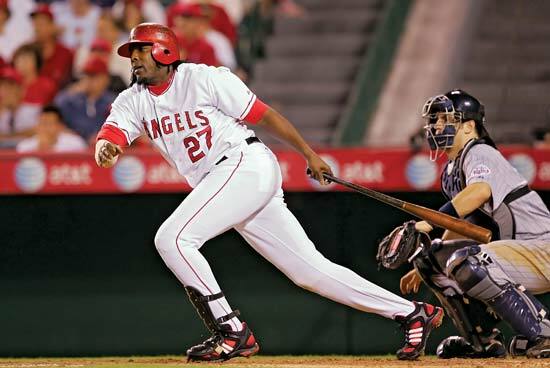 Vlad is one of the most naturally gifted hitters the game has ever seen. The dude was a beast! 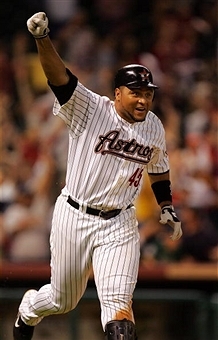 He almost reached 450 home runs and 1500 RBI's, was a 9 time All Star, 8 time Silver Slugger, and was the 2004 AL MVP. Also, before his body broke down on the Montreal turf, he was an elite defender with a cannon for an arm. He has a good shot at making it this year, but he will be in eventually. "Keep him on the ballot" vote number two. Wagner was one of the most dominant left-handed relievers of all time. He is 6th all time in saves and a 7 time All Star. 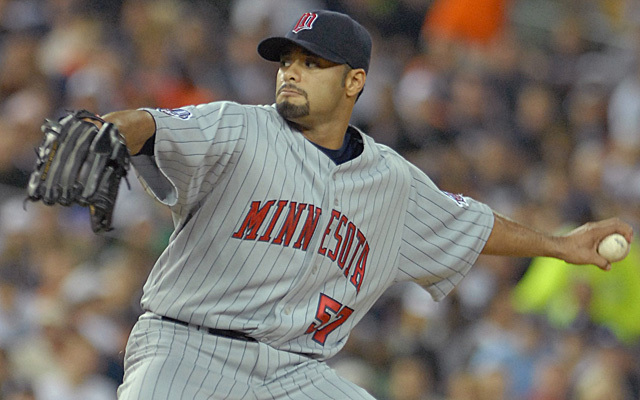 Many people struggle voting for relievers which has once again clogged up the ballot. 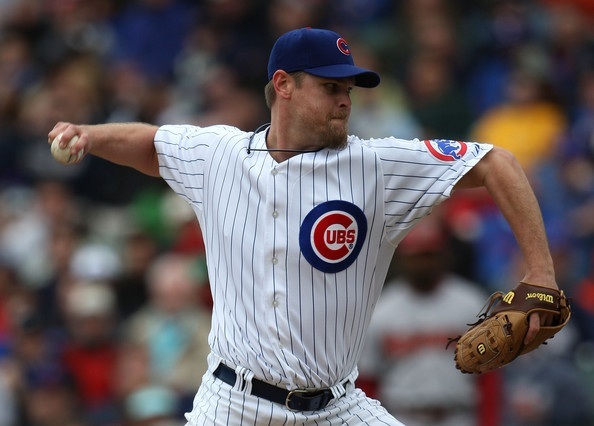 Maybe some of the votes that used to go to Lee Smith will go to Billy Wagner. He deserves to have a higher percentage than this. 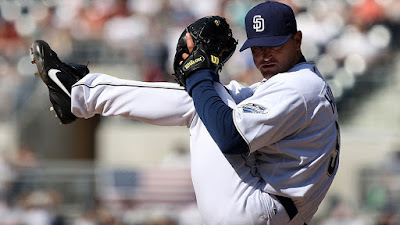 If Wagner is ever going to get in, it will start by Trevor Hoffman getting in. Hoffman is 2nd all time in saves, only behind Mariano Rivera. Wagner and Hoffman are having trouble getting in simply because they weren't as good as Mo. 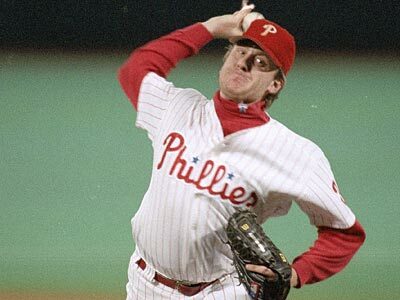 Hoffman is one of the best closers of all time and should get in this year. 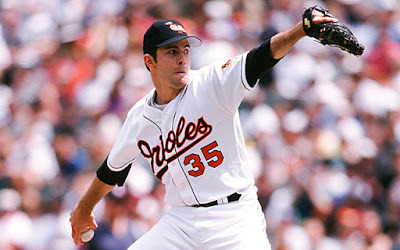 The longer Mussina is on the ballot, the more convinced I am that he belongs in the Hall of Fame. His numbers may not be as elite as some, but considering the division he pitched in (AL East) and the small ballparks that are in that division, he had to be an all-timer to have the numbers he did. He was one of the best pitchers in baseball, especially during his Oriole years. 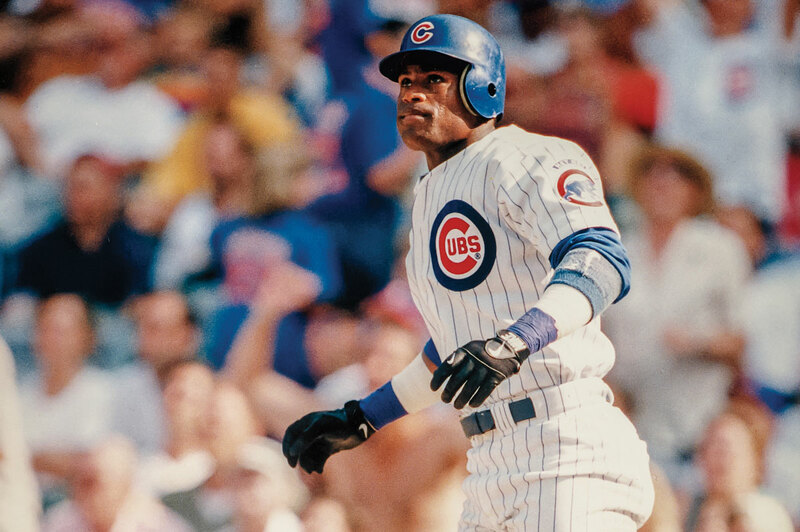 He remained a top-end starter throughout his 18 year career, racking up 270 wins, 5 All Star Game appearances, and 7 Gold Gloves. This one I don't understand. Many say Schilling is being kept out of the Hall due to his political beliefs and controversial comments made on social media. Why does that matter? Over his 20 year career, he was a 5 time All Star, 3 time World Series champ (winning World Series MVP in 2001), and winning 216 games. 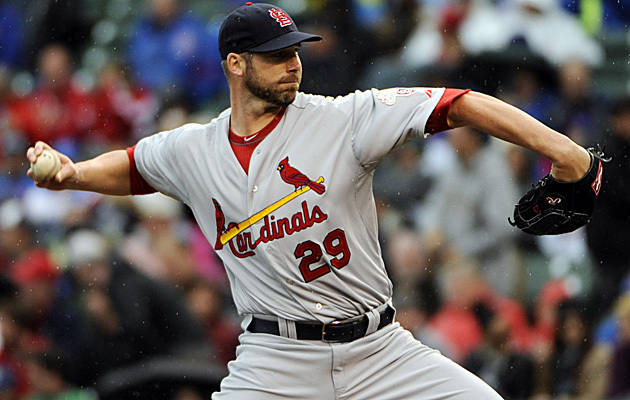 He was an elite pitcher during the regular season and even better in the postseason. The bloody sock. Need I say more? This is another case I don't get. 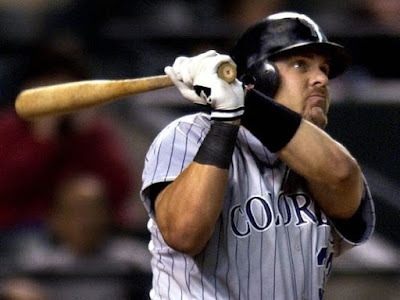 Larry Walker was a dominant hitter for quite some time. He was a 5 time All Star, 7 time Gold Glover, and 3 time Silver Slugger. He also won the 1997 NL MVP. The only way to explain his low numbers was the fact that he played in Coors Field most of his career. However, his OPS+, which takes takes ballpark into account, tells a different story. He is 5th on the ballot in OPS+, ahead of future Hall of Famers Chipper Jones and Vladimir Guerrero. Walker is a perfect candidate for a Veterans Committee induction because that might be the only way he gets in. I ordered my ballot by years on the ballot. Otherwise, Edgar would be on the top of my list. He was a 7 time All Star, 5 time Silver Slugger, and a 2 time batting champ. He is only one of 18 players with a career .300/.400/.500 (batting, on base, slugging) split. Of the other 17 players on the list, 12 are in the Hall of Fame, three others are currently on the ballot (Ramirez, Walker, Jones), one is not on the ballot yet (Todd Helton), and one is ineligible (Shoeless Joe Jackson). 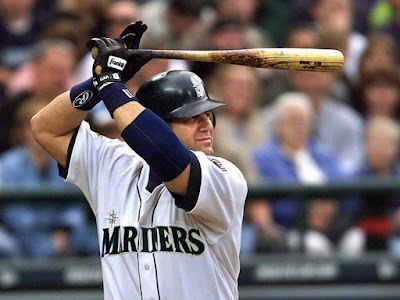 On top of all that, if you talk to any player that played against him, they will say Edgar was one of the most feared hitters of his generation. Put Edgar in! That is who I would vote for. Try to put together your own ballot. It is a harder task than you think. Now to predict who I think will get in. This year might set a record for how many players get in. With two sure-fire first ballot Hall of Famers and possibly two or three others working their way over the 75% threshold, it could be an incredible year in Cooperstown. Add to that the start of the Modern Era Veterans Committee already voting in Alan Trammell and Jack Morris, Cooperstown will be busy. Here are my predicted entries.